With more and more brands trying to break into the gaming space, it’s become more and more difficult to cut through and separate the average and mediocre hardware from the truly great. Logitech Pro G Wireless Gaming Mouse - What are the specs? The Logitech Pro G Wireless Gaming Mouse is powered by a HERO sensor, boasts 16K DPI sensitivity, weights 80g and up to sixty-hours of usage per charge. It also supports customizable RGB lighting via Logitech’s Lightsync and plays nice with the company’s PowerPlay wireless charging mouse-mat. Logitech Pro G Wireless Gaming Mouse - How much does it cost? The Logitech Pro G Wireless Gaming Mouse is priced at an Australian recommended retail price of $249. 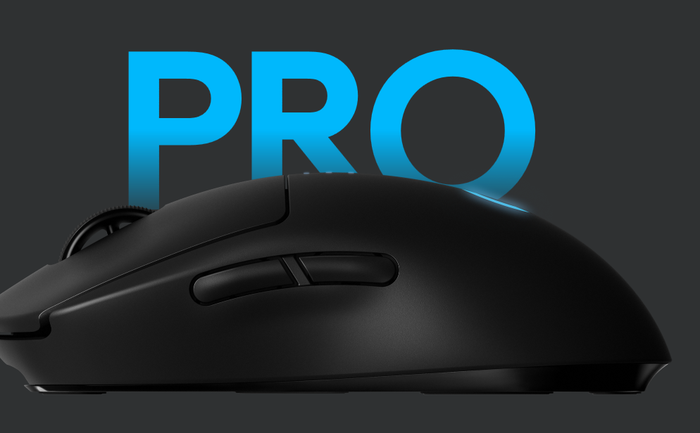 Logitech Pro G Wireless Gaming Mouse - What did we think of it? 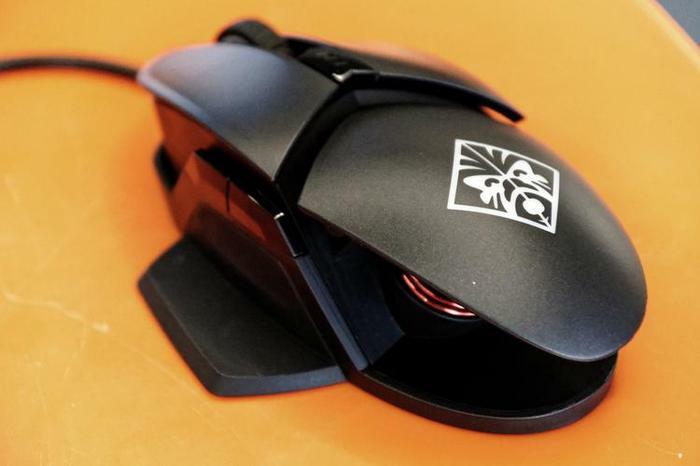 You can read our full Logitech Pro G Wireless gaming mouse review here. HyperX Pulsefire FPS Pro - What are the specs? The HyperX Pulsefire FPS Pro features 16K DPI, a Pixart PMW3389 sensor, 1000Hz polling rate and RGB lighting powered by HyperX’s Ngenuity software. HyperX Pulsefire FPS Pro - How much does it cost? The HyperX Pulsefire FPS Pro is priced at an Australian recommended retail price of $89. HyperX Pulsefire FPS Pro - What did we think of it? You can read our full HyperX Pulsefire FPS Pro gaming mouse review here. HP Omen Reactor Gaming Mouse - What are the specs? The HP Omen Reactor Gaming Mouse features a 16K DPI sensor, Optical-mechanical switches, metal-braided cable, 1000Hz polling rate and supports customizable RGB lighting via HP’s Omen Command Center application. HP Omen Reactor Gaming Mouse - How much does it cost? The HP Omen Reactor Gaming Mouse is priced at an Australian recommended retail price of $129.99. HP Omen Reactor Gaming Mouse - What did we think of it? You can read our full HP Omen Reactor Gaming Mouse review here. Razer Mamba Wireless (2018) - What are the specs? The Razer Mamba Wireless features a 16K DPI sensor, 50g acceleration, 1000Hz ultrapolling and integration with Razer’s Chroma RGB lighting system. The 2018 Mamba gaming mouse also boasts a special Adaptive Frequency Technology that Razer claim ensures “the lowest-latency achievable”. Razer Mamba Wireless (2018) - How much does it cost? 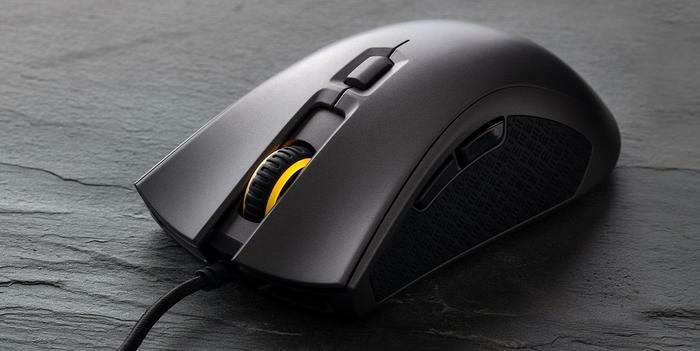 In Australia, the Razer Mamba Wireless is priced at an Australian recommended retail price of $169. Razer Mamba Wireless (2018) - What did we think of it? You can read our full Razer Mamba Wireless review here.